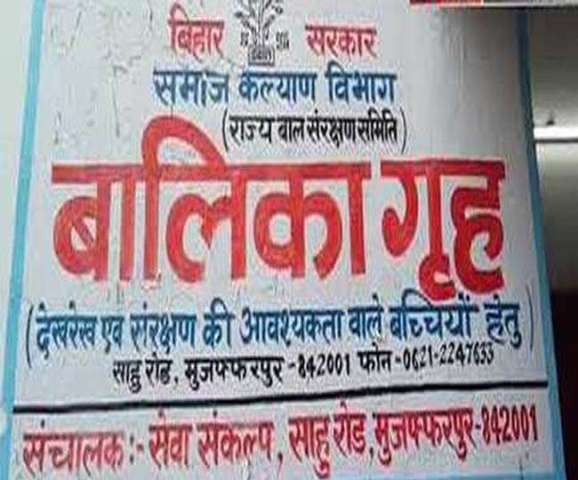 New Delhi: Slamming the Bihar Government over incomplete information of the status of shelter homes in the state, the Supreme Court on Thursday transferred the trial of Muzaffarpurr shelter home case to a Delhi court, media reports said. The court ordered the trial to be completed in 6 months and there would be no extension of the period. “Enough is enough. Children cannot be treated like this. Give us details of 110 shelter homes in the state. How many inmates are there? How is the state giving assistance and what is the number of male and female inmates,” Chief Justice of India Ranjan Gogoi said. The Supreme Court said the Bihar chief secretary will be summoned if the lawyer representing the state can’t answer the court’s questions. It also came down heavily on the Government for the transfer of A K Sharma, joint CBI director and supervising officer in the case. The Supreme Court had directed the CBI to probe alleged abuse of inmates at 17 shelter homes listed in the Tata Institute of Social Sciences (TISS) study.